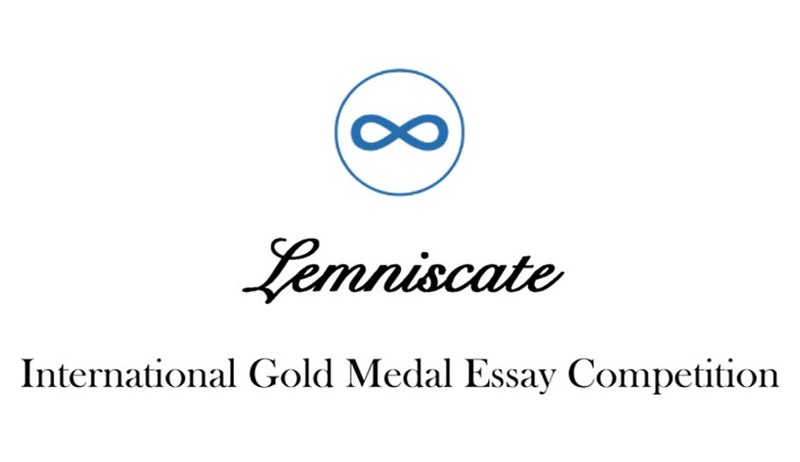 World Journals Corporation Announces “Lemniscate” an Annual Multi- Disciplinary Essay Writing Competition for Legal & Political Scholars from across the globe. The competition tenders an opportunity for the young as well as experienced think tanks with a global perspective, to voice their ideas through various publications of the WJC by taking part in this Prestigious Annual Competition, at the same time incentivizing such ideas that stand out. Lemniscate is thrown open for submissions annually and stands out from the rest of the Competitions by the fact that it adjudges those submissions which are considered for publication by the World Journals Corporation in various International Journals. This year, the competition shall adjudge the submissions presented to the WJC for publication in the World Journal on Juristic Polity [ISSN: 2394- 5044]. A Cash Prize of INR 7000, a Gold Medal each to the Co-Authors, and Certificates of Extreme Proficiency in Legal Research & Literature by the World Journals Corporation, to the International Winners of the Competition. A Cash Prize of INR 5000, a Silver Medal each to the Co- Authors, and Certificates of Extreme Proficiency in Legal Research & Literature by the World Journals Corporation, to the International first Runners of the Competition. A Cash Prize of INR 3000, a Bronze Medal each to the Co- Authors, and Certificates of Extreme Proficiency in Legal Research & Literature by the World Journals Corporation, to the International second Runners of the Competition. Certificates of Excellence in Legal Research & Literature to the next 10 ranks by the World Journals Corporation. Register for the Competition by sending a letter of intent along-with the possible areas which your submission could be based on, to worldjournals@hotmail.com, latest by April 30, 2015. Submit your Original & Unplagiarised Articles, Essays, Case- Commentaries or any such to for Publication in the World Journal on Juristic Polity, latest by May 15, 2015. Complete ALL necessary procedures required as a prerequisite to the publication of your submission in the Journal by stipulated dates communicated to you on case by case basis. NOTE: All previous submissions made to and published in any of the issues of The World Journal on Juristic Polity automatically qualify for scrutiny for the purpose of the Competition. The results to the competition shall be announced tentatively on June 14, 2015. For detailed query on any point related to Lemniscate, kindly get in touch with Suvid Chaturvedi Convener, Lemniscate World Journals Corporation +91 940- 731- 7089 (1000-2000 Hours Daily). You may also direct your queries to worldjournals@hotmail.com or look up worldjournals.wix.com/jurip for detailed information about the Journal and the World Journals Corporation.